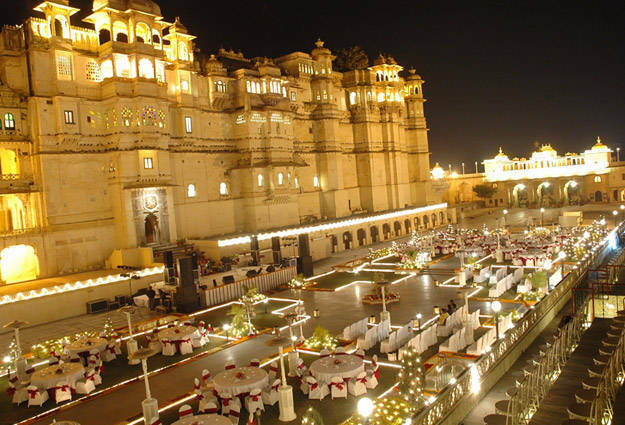 Udaipur one of the crown city of the state Rajasthan where engineering education and technical developments are at a rapid pace. 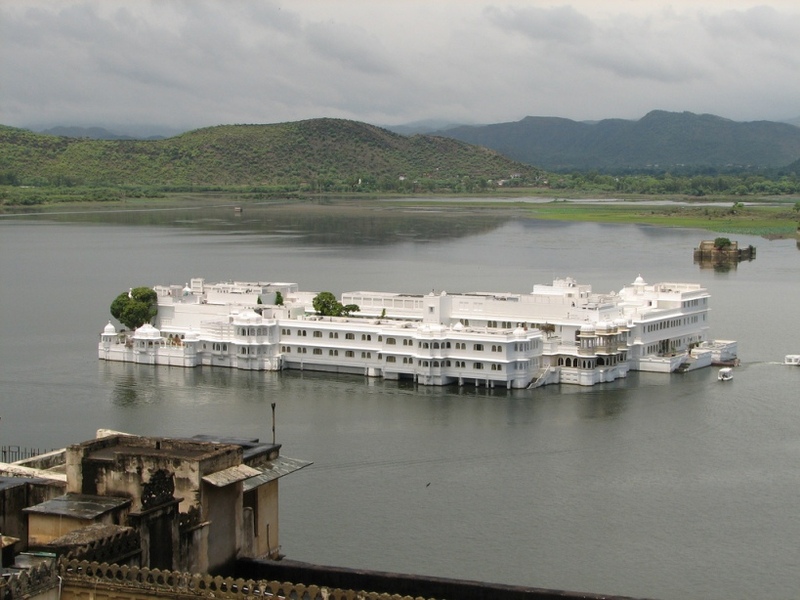 Udaipur has always concentrated on the quality of education. We know that education fundamentals for the complete development of the individuals. As we grow we will expand into new technologies to provide skilled and trained professionals in the field of engineering VISVESVARAYA GROUP OF INSTITUTIONS had founded. To provide cheap and advance technical education so that a student can understand the competitive environment of engineering and can get well positioned. To educate and train under graduate level professionals who can become leader in the field of engineering and technology. To use traditional and modern instructional techniques and technology to the best advantage in the delivery system so as to enhance & enrich students in achieving there educational and professional goal. To be identified among the best engineering institute in the country. Provide practical training so as to help gain insights into the complexities of the real world of engineering. Teaching with Projectors, Models, Charts, Audio & Video systems. Free special computer course to all. Free English coaching to all students. Sports, Festivals & cultural programs.